Razer Blade Stealth laptop is the high-end productivity machine rather than a gaming laptop. But now it might change. The Company has now updated an ultraportable laptop which enables you to actually play some games on it. The third variant comes with 4K touch display, GeForce MX150, 16GB RAM, and 512GB SSD. Razer upgraded Stealth’s speaker setup with four Dolby Atmos tuned speakers on both sides of the keyboard. The new laptop has 60 percent slimmer bezels around the display than the previous models. It is powered by a Whiskey Lake quad-core 8th genIntel Core i7-8565 CPU. All the three variants have inbuilt 53.1 watt-hour battery that charges via USB Type-C. Moreover, It also consists of USB-A, wireless AC, and Windows Hello infrared camera. According to the Company, users can expect longer battery life up to 13 hours. 10-hour battery life was provided on previous models. It varies with three variants though. 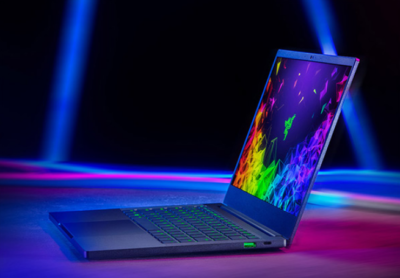 Unlike previous laptops by Razer, The keyboard has lost an RGB lighting feature. 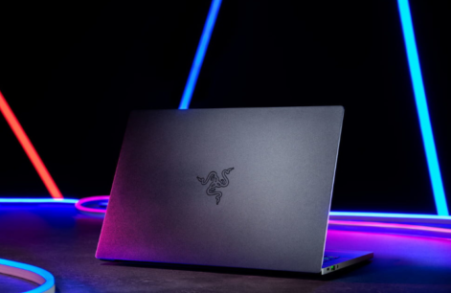 The base model of Razer Blade stealth laptop is available at a price of $1400 (Rs. 98,800 Roughly). Whereas, the variant with GeForce MX150 GPU costs $1600 (Rs. 1.12 Lakhs approx) and 4K variant has been priced at $1,900 (Rs. 1.34 Lakhs approx). All the variants are available on the Razer’s official site. Razer Stealth laptop has been re-designed to fulfill the needs of both gamers and non-gamers.